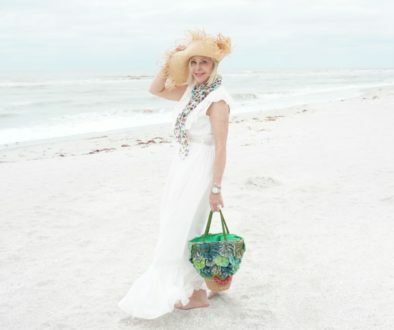 You all know how much I love color so I thought it would be fun to round up some unique colorful gift ideas that would put a smile on anyone’s face. So if you are still looking for a gift for your mom, sister, girlfriend, hairdresser, teacher or nail tech then how about something shiny and bright. Well, did you get all of your shopping done last weekend? I did half of my shopping but still have a lot more to do. Some of the items I have curated for you today have been things that I have given in the past or that I have myself. For instance, these PopSockets are always fun to give and they have so many patterns. If you know what kind of phone to buy for then these phone cases are a hit. I have this clutch bag that is so great to wear with all of my holiday looks and I am thinking about this one that is a smoking deal. For years I have given a fun novelty sweater to one of my sisters and I am thinking about this one or maybe even this one and one last thing for stocking stuffers are these cute mesh bags. I just ordered a bunch in all colors. Anyway, these are a few of my favorite things and we will have more of our favs next week. We have a few more brand reviews before the end of the year that you will love learning about. Stay tuned! 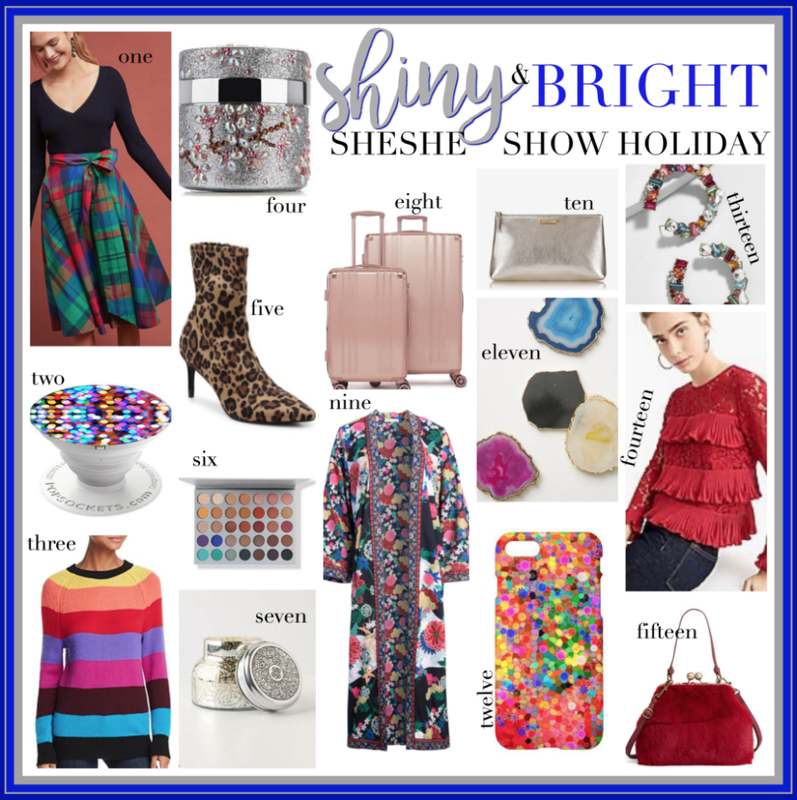 Share the post "Shiny & Bright | Holiday Gift Guide 2018"